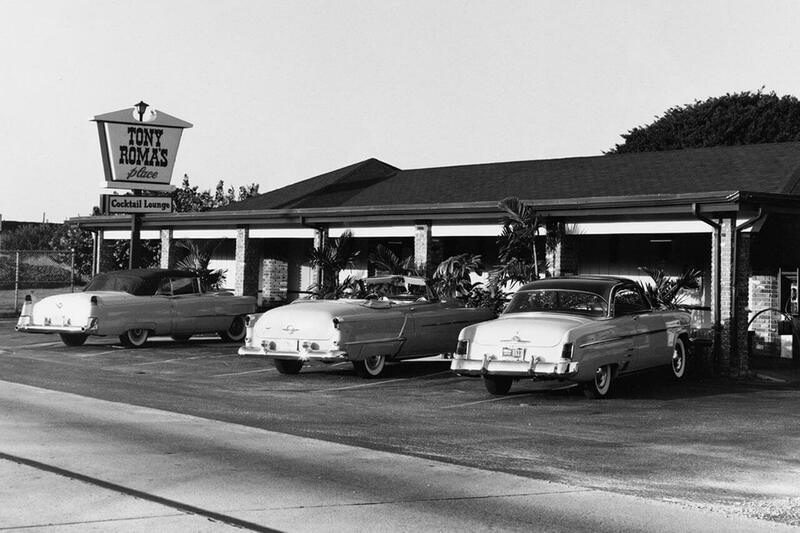 The first Tony Roma’s was opened in north Miami, Florida on January 20, 1972. The Baby Back Ribs has emerged as one of the house specialties and people traveled kilometers to experience the famous creation. Tony Roma’s Place soon became one of the most successful restaurants and one of the most popular in Miami, definitely establishing its niche in the market. 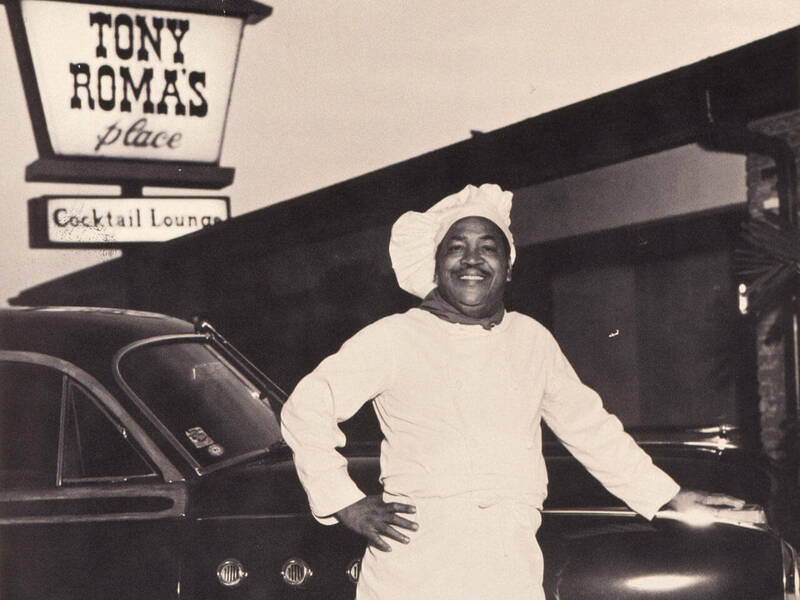 Considered the pioneer of Baby Back Ribs, Tony Roma’s can now be found all over the world such as Central and South America, Europe and Asia. 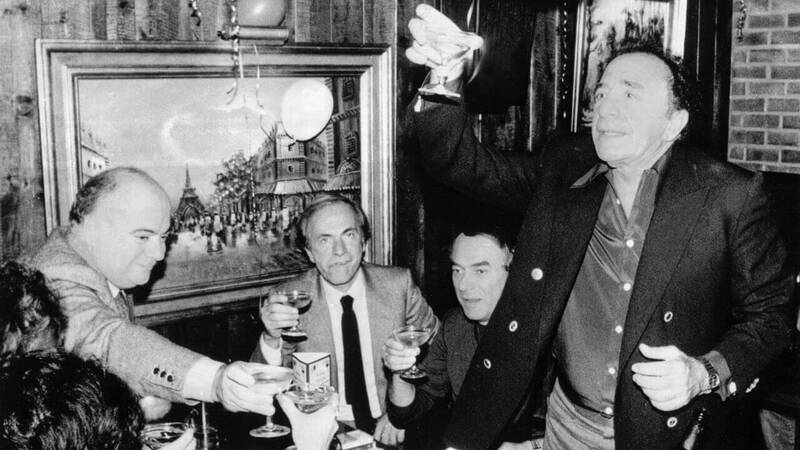 The first Tony Roma’s in Japan opened at Tokyo, in 1979.